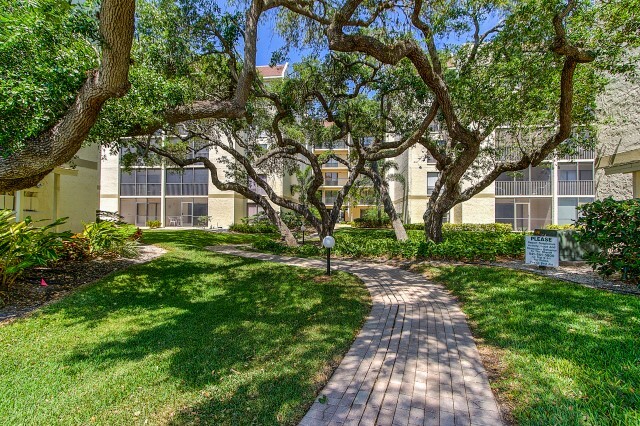 ENJOY A PARTIAL GULF VIEW FROM THIS BAY OAKS BAYSIDE ‘PENTHOUSE” . 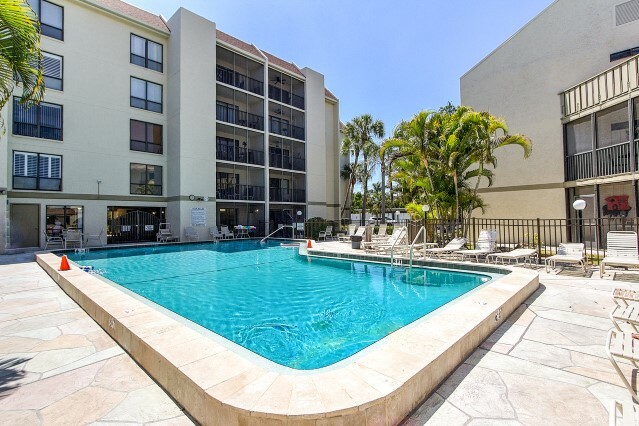 THIS LIGHT AND BRIGHT 5TH FLOOR CONDO IS A 2 BEDROOM / 2 BATH UNIT. 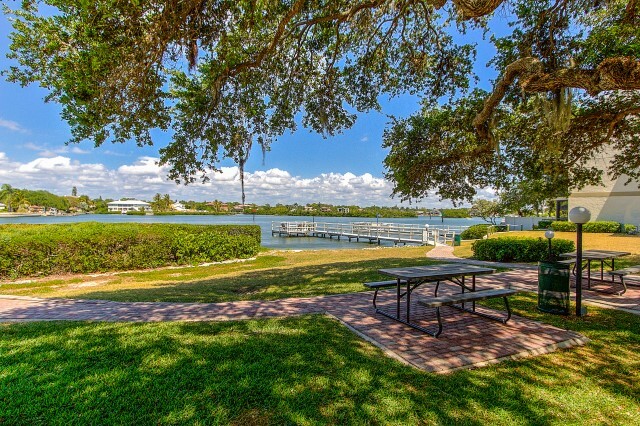 COMPLEX OFFERS POOL, TENNIS, COMMUNITY ROOM AND A SMALL PIER. UNIT HAS TILE IN THE MAIN TRAFFIC AREAS WITH CARPET IN THE BEDROOMS AND OPEN KITCHEN. 3 LCD TVS AND DVD PLAYER. WASHER /DRYER LOCATED INSIDE UNIT. WiFi (SIESTA4RENT IS NOT RESPONSIBLE FOR TECH SUPPORT). SLEEPS 4, 1 KING, 1QUEEN. 1 WEEK MIN.